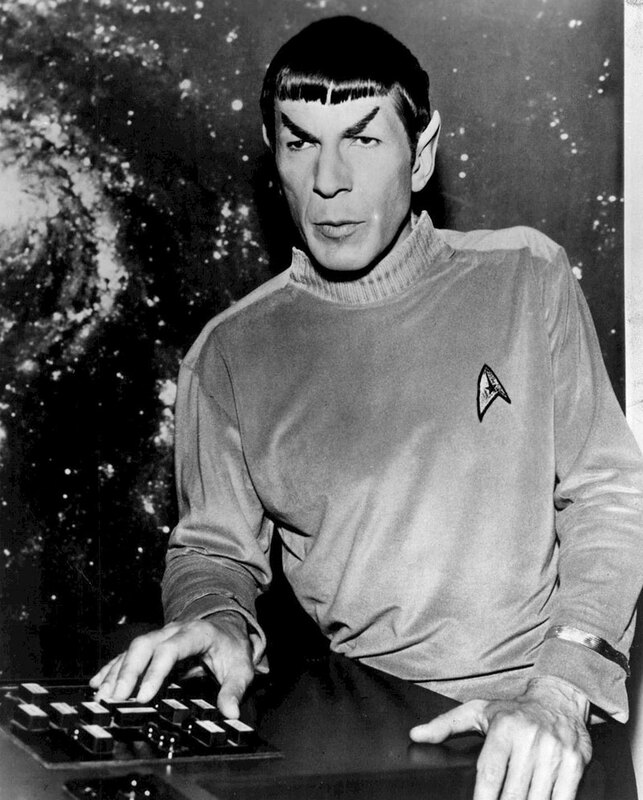 It was on this day in 1931 that Leonard Nimoy was born. While he would have a varied career across multiple forms of media, he will always be remembered worldwide for his portrayal of Spock. Nimoy first played the character in the original pilot for The Original Series, “The Cage.” We recently saw him in footage from this episode in the “previously on” segment of a recent Discovery installment. He would go on to embody the role throughout TOS‘s three-season run, as well as six TOS movies (while directing two of them). He also voiced Spock in The Animated Series, and played him in two episodes of The Next Generation. Finally, he returned to the role for two of the more recent Star Trek movies. Nimoy was born in Boston, Massachusetts in an Ukrainian-Jewish family. His upbringing actually ended up having an impact on his legendary character, as the Vulcan salute was based on a Jewish symbol. 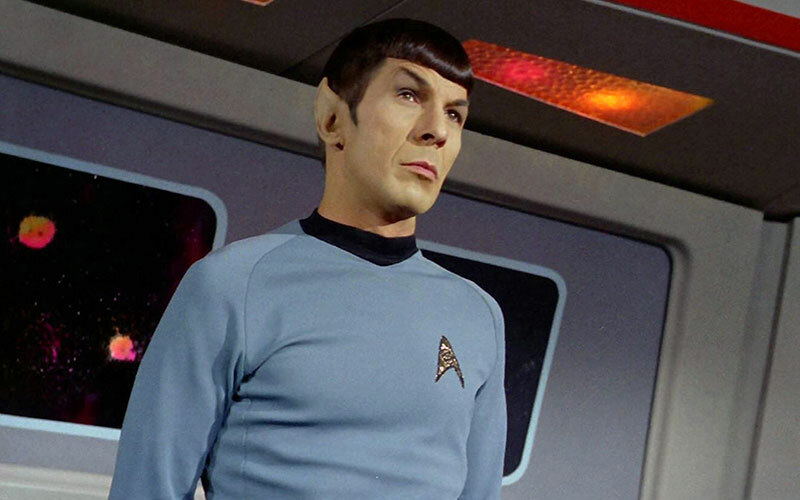 Nimoy himself also devised the Vulcan nerve pitch in an effort to peacefully incapacitate opponents instead of having his character resort to violence. Before Star Trek, he served in the United States Army Reserve, where he served at Fort McPherson in Georgia and ultimately rose to the rank of sergeant. In his later years, Nimoy would turn to photography as a creative outlet, and his work became known all over the world. After his death in 2015, members of Nimoy’s family, as well as other members of the Star Trek family, started a campaign to rise awareness of COPD. 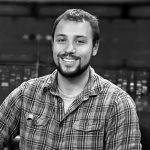 We talked to Wil Wheaton back then about the campaign. Four years after this death, and 53 years after he first played Spock, Nimoy’s legacy lives on in the form of Spock’s continued presence in Star Trek. Ethan Peck has taken the reins, and from what we can tell on Discovery thus far, he seems to be doing well by Nimoy’s legacy, channeling an appropriate amount of Spock’s signature pose, while offering new energy to the character when necessary. 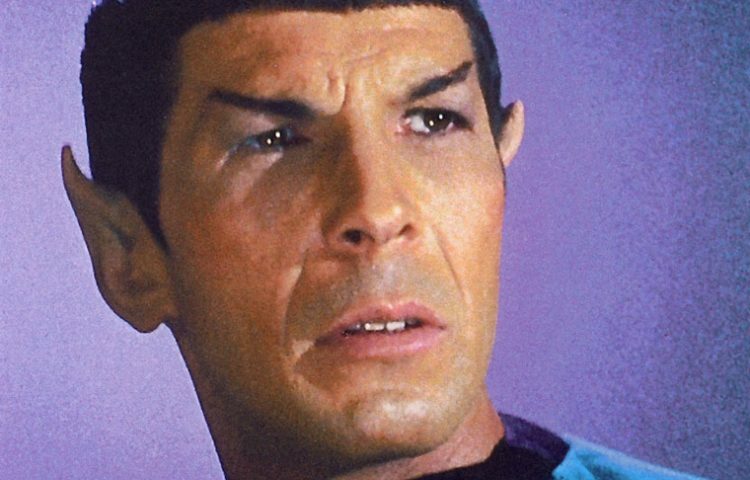 For many people, they will probably always remember the place and time they heard about Leonard Nimoy’s passing on February 27, 2015 at 83 years old. 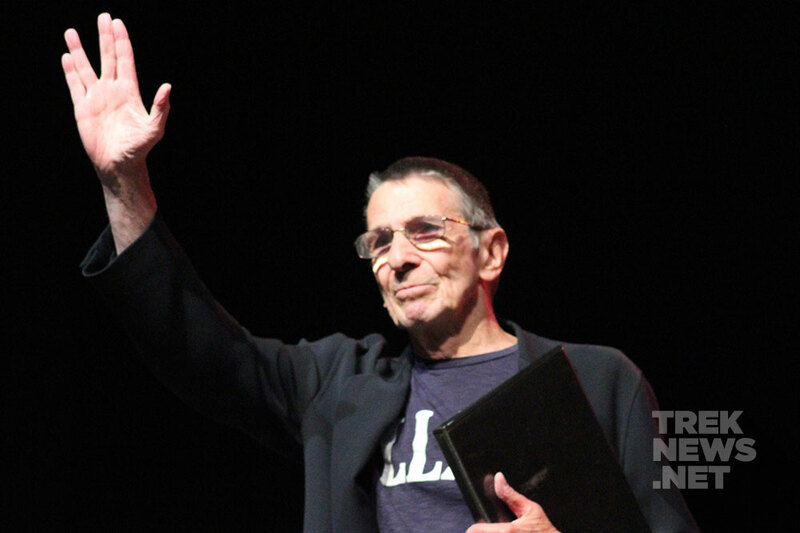 Let us know where you were, and what Nimoy meant to you, in the comments below.